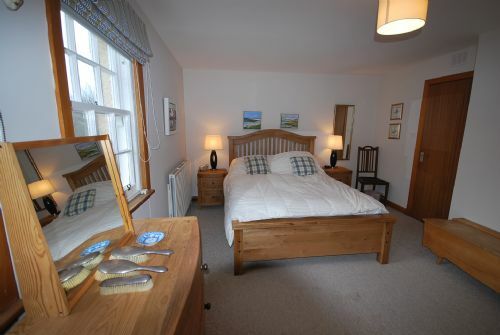 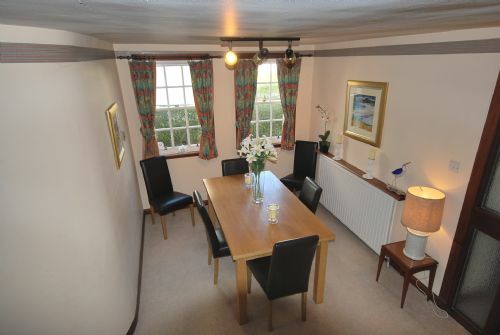 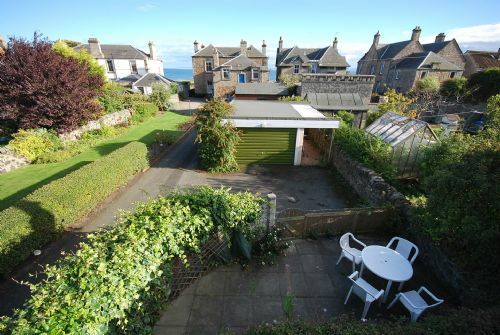 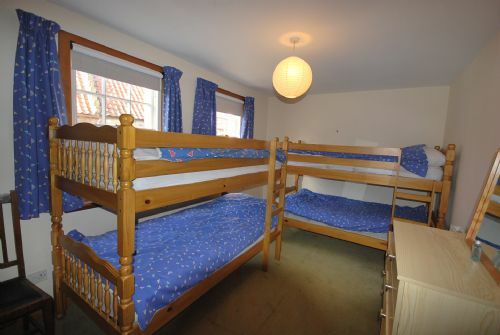 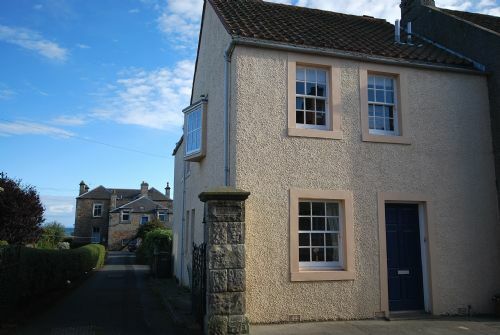 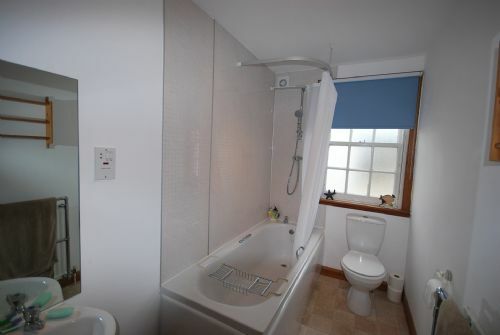 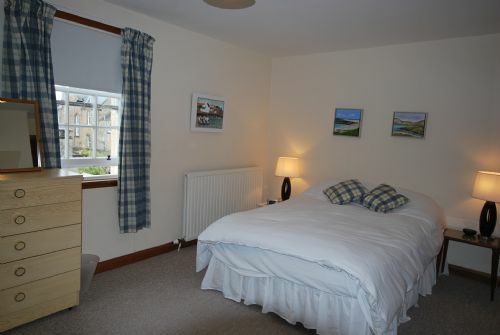 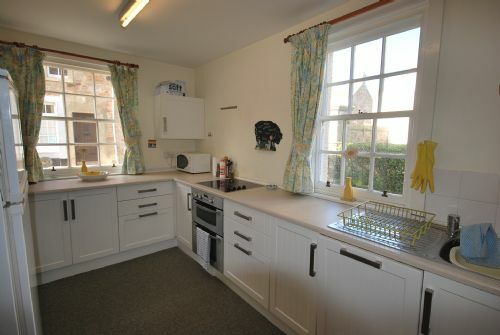 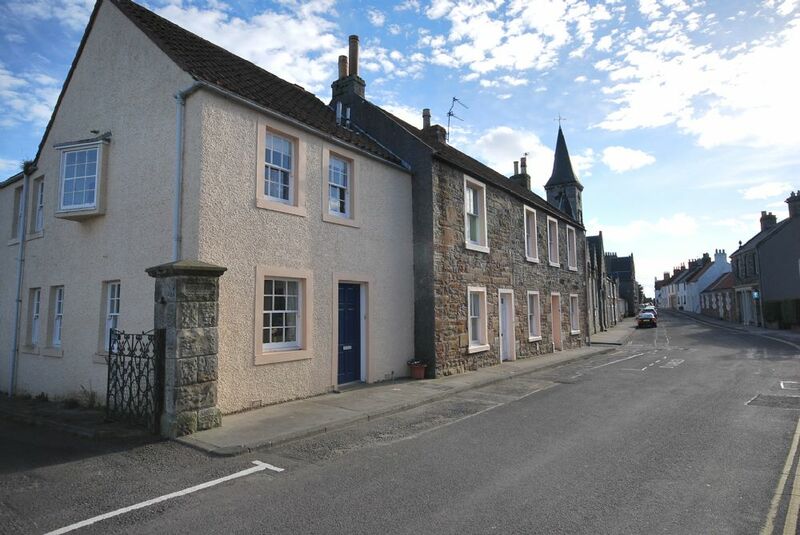 This property is situated at the Earlsferry end of the village on the beach side of the road. 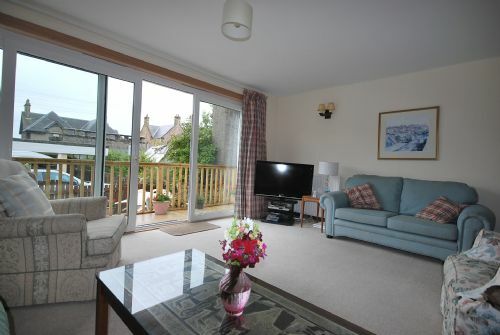 It stands approximately 75 meters from the sand and has private access to the beach with no roads to cross. 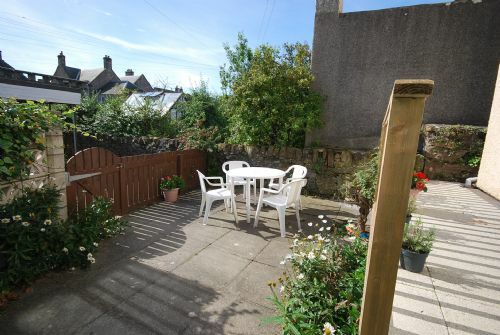 There is off street parking and a patio to the rear of the house.